DeskHoppa Engineering — Twitter, Kafka and being Data Driven. This post was originally published on the DeskHoppa Engineering Blog on Medium. 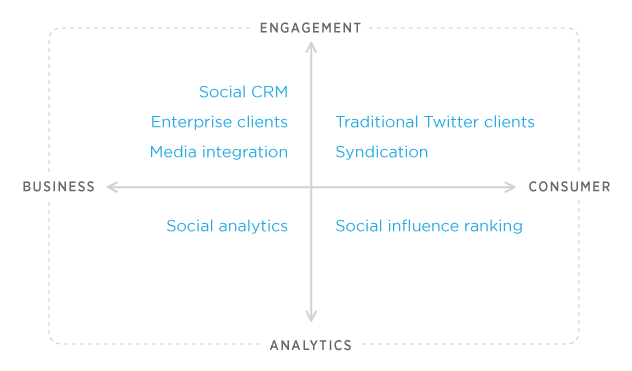 We built DeskHoppa on data driven decisions. The technology though is used to augment our decision making, not wholly make it for us. How we choose the hosts we contact is based on data, algorithms and probability. The search and match processes to put a guest together with a host is a pursuit of accuracy that can only be done over time with data, training and evaluation. Putting those things together is not easy, much of the ground work is done by others who put the time in on their own dime. Open source software powers a lot of what we do. Deciding to publish any code and setups that are useful to others was a very simple decision to make. What seems supposedly simple to us may be days of work for something else, uncovering the gotchas and documenting them can save a developer days, weeks or even months of unpicking. We’ve been there and have had the development rabbit holes that others have. We’ve put our publishable repositories on our Github account. Some of it will be code written by us, some of it is just handy scripts that might have come from other places but collated in a way that’s easy for the developer to implement. There’s a natural fit for Kafka and streams of Twitter data. Using a mixture of Kafka Connect to make a connection to Twitter Streams API and then using KSQL streaming query language to transform and query the stream is powerful even in the most simplistic of contexts. While we do an awful lot more with the data past the KSQL stages we wanted to share a really quick setup for anyone to use. For our first community release to Github we wanted to start with raw data, it’s important to collate relevant data from the outset. Our Kafka/Twitter configuration, based on the excellent blog post by Robin Moffatt on the Confluent Blog is our baseline. The configuration and required files are on Github https://github.com/deskhoppa/kafka-twitter-collector with a README of what to put where. Assuming you’re using the community edition of the Confluent Kafka Platform everything should slot in to place without any bother. So I had a lot of fun talking loyalty, data and vouchers and generally dissing social media at Smart Retail last week. And while I enjoyed Adoreboard’s presentation I can stay silent no more, there’s one part I don’t agree with and it’s all to do with that slide on fashion retail. The original blog post is here, it’s worth a read as it’s important to the context on what I’m about to say. Emotional metrics are fine, I’ve got nothing against that but they are not to be compared with others in the same space. So what follows is merely my opinion but with some more numbers to back up my assumptions. I see a lot of these comparison reports. And like a data trail they are left on the internet for all to see. Now then, these findings are open to discussion but they do have impact in some quarters. Take JP Morgan’s post on Bitcoin being fraudulent. The cynic in me sees it like this. JP Morgan are investigating blockchain technology for a long time, one which Bitcoin is built, so why diss it. Perhaps in the knowledge that if you do that then the price will drop. Markets are driven by emotions. So after the post the price of Bitcoin dives for a very short period of time, guess who had the highest purchase volume….. JP Morgan. I’ll let you derive your own conclusions from there, I have my own. Same thing applies here, when you are talking about five fashion brands well valuation matters. And as markets are emotionally driven it can do as much harm as it can highlight a product. Don’t think posts have no ripple effect, they do. Nothing gives you the fear of responsibility than a complete stranger walks up to you at an international conference saying, “Hi, I subscribe to your blog”. Twitter data is dreadful, that’s the plain and simple truth of the matter. I’ve done enough of it over the last seven years to know. I personally can’t value it as a single data source. As well as that the quantity of data to get insight from, well the more the merrier. From the article “We analysed over 6,000 mentions of five of the leading online fashion retailers”, that’s not a lot of tweets and I wondered what day of the week, what time of the day etc etc? As we don’t know the percentage mentions of those 6,000 tweets we don’t really know the true value of those scores. Were there 70% mentions of New Look and only 10% of Zara for example. These kinds of breakdowns need to be reported so we get the balanced view. Was the score weighted according to how many tweets were ranked against each retailer….. I ask a lot of questions. The simple upshot it that you’ll get results from a small data sample but I’d like to see something over a million, twenty million or a hundred million tweets. And don’t give me the cost and processing power, that’s utility stuff and right now it’s cheap. 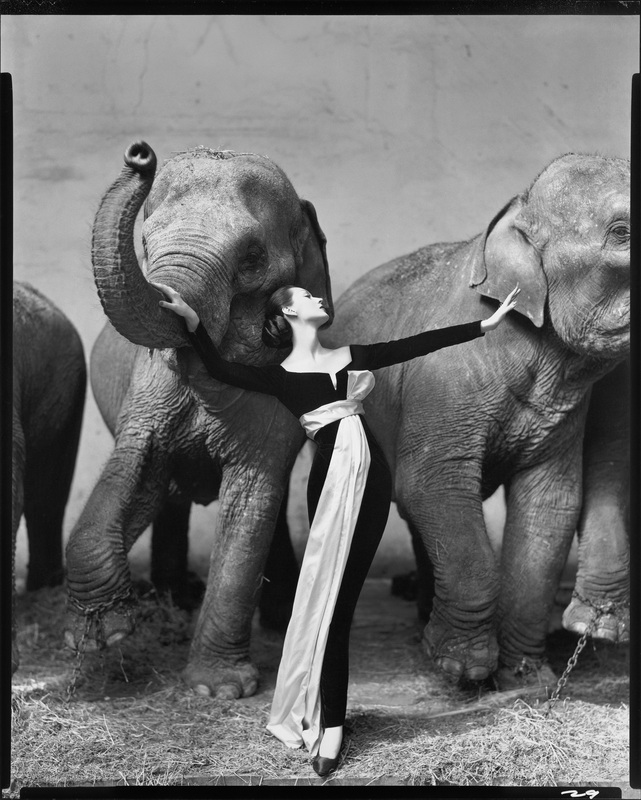 Many knock Hadoop now but it’s the first thing I’d go for in something like this. And it wouldn’t take long either. I’ve done sentiment studies with 8 million tweets and they were processed in just over 40 seconds. So let’s introduce a second measure. There’s a few to choose from, I’ll go through each here. I need another metric to go against. In fact I’ve got three: the number of Twitter followers that brand has, the number of Facebook page likes and, finally, the number of physical stores. Firstly, I know what you’re thinking, “what’s a reverse Adoreboard“, well the index score gives the positive emotion index. I want the complainy whiney index version of that…. it needs a nicer name so it’s a Reverse Adoreboard. I’m assuming here the score is based on 0-100 which is interesting in self as it means the top fashion retailer is still below 50% in customer satisfaction. I digress….. a reverse score is 100 minus the Adoreboard score. The 6000 tweets is fine, what we don’t know is the number of followers each brand has. Well I made a cup of tea and found out. Once we have then then we can find out the RA per 1000 followers. My calculation was easy enough. When you rank by the per thousand score from smallest to largest this changes the standings quite significantly, when you balance the negative score per thousand twitter followers for the brand then New Look actually come out bottom and Zara came out second. Okay that was Twitter, let’s look at Facebook while we’ve got some numbers to work with. Using the same Reverse Adoreboard score how do the retailers stack up RA per 1000 Facebook page likes? Fashion retailers get far more attention on Facebook than on Twitter, I think that’s important to point out. The other interesting fact here is that Zara’s presences is 1.69 times more than the other four combined. So when you run the RA score against the page likes then Zara just runs ahead of the competition. I have to be careful here as the RA metric really applies to Twitter users and not Facebook ones. You’d have to run the study again on Facebook customer experience data to get a better idea but something tells me that Zara would still come out on top but that’s a gut feeling and not to be trusted. You need the data. Asos and Boohoo don’t get counted here as they don’t have physical stores but are purely online. This is really as a guide, online and offline customer experiences are different beasts. A better gauge would be refunds from point of sale, there’s a good chance that complaints aren’t actually recorded but the reaction is merely dealt with. In terms of Zara’s high RA score it comes out highest based on the number of stores that it has. I’d expect to see that. Even if there was a 10-15% tolerance in the scores Zara still comes out on top. As Zara’s core business is not online but in store then it should come as no surprise. From the day I read the Adoreboard blog post I’ve never agreed with the results. What I have presented here, while not perfect, is an alternative view with extra data points. It’s only when you introduce a second metric that you can drill down into the results and get better insight. Each brand performs well in their own way. You’d expect Asos and Boohoo to nail the online space as it’s their core business but they do a good job of staying middle of the road in terms of performance. For my money both Zara and Top Shop are doing a better job of New Look in terms of balanced ranking on Twitter and Facebook. The Adoreboard index is fine, it ranks emotion but it’s only a single view in my opinion. Which is fine when one brand role up and want to see the emotional responses for their own brand. Once you bring in competitors then the results are very open to interpretation. As a blog post it is good. As a system it’s good, please don’t take this as me knocking Adoreboard because I’m not. I’m exploring the meanings of the original blog post that I disagreed with. As there’s context missing it’s always going to be an opinion whether things are right or wrong. Best course of action: run the whole analysis again with a million tweets. |LIVE NOW| #meerkat How using Twitter’s user base may end badly. Over the years (I can say that now) I’ve had the opinion that solely using Twitter as a user generation tool usually ends up bad. I also have the sneaking suspicion that history will no doubt repeat itself with AppMeerkat. On the surface it makes complete sense, live video. From messages, to short messages, to photos, to snippets of video to live video, yes makes sense to me. Just call it technical evolution. If you also look at the history of these developments a number of companies were thoroughly dependent on a third party platform to boost their user base. This too made sense as a large volume of users were hanging out in either Facebook, Twitter or both. The common growth strategy to get to 1 to a million users is to go via a third party like Twitter and use their user API to log on to your application. You get the user details and some quick traction. Keep auto posting back to Twitter when a user does something and all’s sweet. It’s not. Remember this Twitter slide from 2012? From their “we’re changing the API” post basically saying if you’re a Twitter client then you’re stuffed. In developer communities it sent mini shockwaves of how startups would get traction. In the early days Twitter wanted rapid user growth too so opening up the API and getting developers to create client applications and not costing Twitter a penny, well it was the perfect plan. The cherry pick happened later, Twitter could look at all the apps using their API and acquire the better ones and attempt to kill off the useless ones. A form of digital natural selection. There were plenty of casualties. Looking at this image again three years later only reinforces to me one thing, everything in those four quadrants is a moveable feast. It’s not just apps, look at watches. The cherry pick can happen anywhere. Apple have waited a long time to announce a watch, why? Well to see what everyone else was doing first. In the meantime stock the competitor so there’s upsell revenue coming in and then when you’re ready you cut the competitors out of your ecosystem. Simple. Don’t believe me, Look at the fitness things being removed from Apple Stores in waiting for the watch…..
Twitter own Vine, six seconds of video looping. I wager that every Vine in house developer is working on live video right now. The cherry pick is already happening with Twitter restricting automatic tweets for Meerkat. 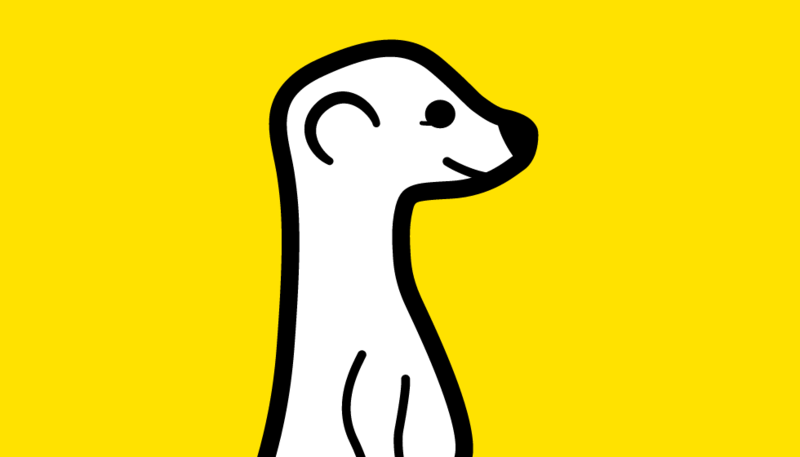 Even Meerkat’s CEO Ben Rubin isn’t convinced his startup will outlast the hype. At least this time around there’s a CEO under no illusions. The timing of all this is the perfect storm for startups, pundits and grumpy ones like me. SXSW is going through the motions and the tech press is looking for that startup showpiece that stole the show in Austin. Attendees are live streaming now and on the surface it’s stealing the show. Cast your minds back to the Foursquare and Gowalla launch battle at SXSW then think, what happened since? 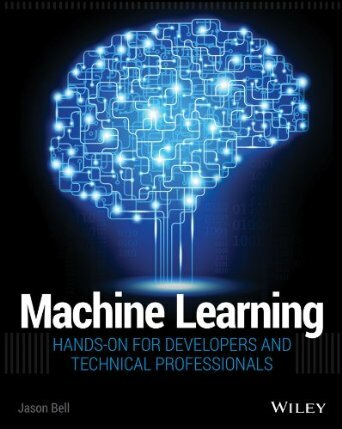 #MachineLearning: Hands On For Developers and Technical Professionals. Pre Order. The book has been on pre order for a little while already but I didn’t want say anything until there was a cover. So he we are, the book, coming on nicely and I’ve tried to keep things more developer focused than mathematical. A get-things-done book more than a theory book. General release isn’t until November in the US and December elsewhere though I’m trying to get it launched for StrataConf Europe in November. If you want to pre order now then you can on Amazon. I posted this as a hypothetical assignment for my Creative Technologies students at UU Magee for their Creative Coding modules but thought it can come here too. 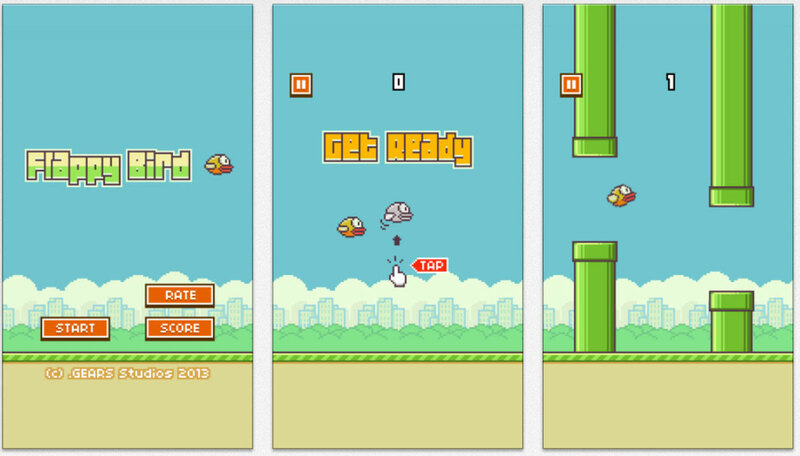 What is the average #flappybird score? I can’t get past 3 points and gave up after a few attempts as I’m not your classic game player type. Players can share (brag) their scores to the rest of the world. As the output is pretty uniformed I set a SpringXD stream to pull the scores from Twitter as they happened. # for the interquartile mean. It’s not the most elegant thing in the world but it does work and for 20 minutes at lunchtime, well that’s all I really wanted…..
You need an #API…. actually you don’t. An interesting discussion, albeit one of the 140 character micro splurt variety, this morning about API’s the need for them and the security concerns behind them. The messaging app Telegram on Android and iOS is similar to other messaging apps. All the usual stuff but with beefed up security, keys, distributed servers and it’s own dubious marketing cartoon character. The main difference between Telegram and other messaging apps like Whatsapp is that Telegram has an API. The fashion is to have an API for everything whether it’s useful or not. Originally to have an API was to enable mashups of data to show a centralised view of one or more data feeds. Now the API is the product to enable developers to create another product and it was the thing that really kicked Twitter into focus, timed with the new shiny iPhone apps could be created and we didn’t need the user base, we could pinch someone else’s, for free! The cherry pick is well under way and over time API’s get tightened up so products can use them under certain conditions. So my beef with Telegram having an API. Messaging is a core function, a one to one transaction and having a third party able to intercept is still wrong in my book (though we can assume there’s a government agency somewhere in the world looking anyway, if you want a balloon tour of Menwith Hill then I’m sure Mark Thomas may be still arranging them). Even the iOS API will not let you read SMS messages but only send them. And the hearts and mind of users, not developers, may still not be comfortable with the notion that a third party could read/write messages through the Telegram API. I know the user has the option to say “no” but it’s the sole reason that a peer-to-peer message is still popular (as WhatsApp has proved). What advantage an API in Telegram gives is still unclear to me. API’s are not a god given right, Paddy’s right in what he says and I respect his opinion completely. Data is money and if you’re the data owner you have a right to yourself and your users to respect privacy to a point. An API for messaging is only there if you are wanting a sharp growth of the user base, as Twitter proved works, but we are all not Twitter. 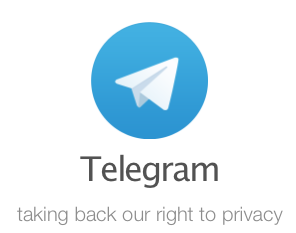 Seems to me that Telegram are playing catch up to WhatsApp and the others and trying to combine all the good bits from all the existing apps and come up with one good solution, problem is all the users are using the other apps. 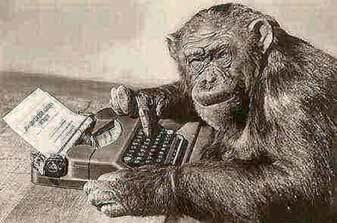 #Writing a #book on #MachineLearning, what I’ve learned so far. For those that don’t know I’m currently in the middle of writing a book for Wiley called “Machine Learning, A Hands On Guide”, it’s fun but it’s also one of the hardest (but most rewarding) things I’ve taken on. So beyond all the things about decision trees, clustering and bayesian networks I go on a very practical level with Spring XD, Hadoop, Sqoop and Pig to get things done. 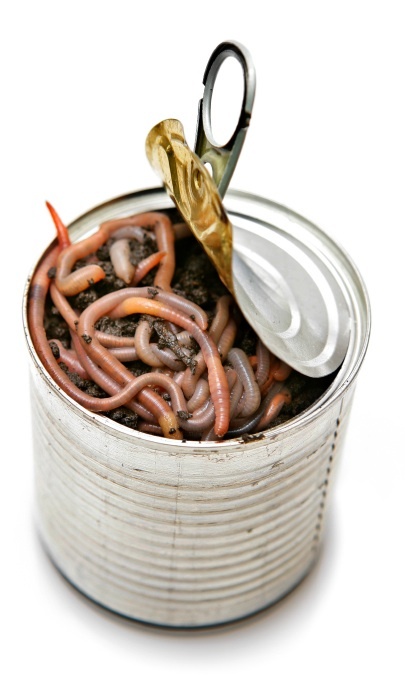 Talk To Your Network Before You Take On The Project. I spent some time talking with my family about doing a book and knowing that it’s going to be a timesink but a worthwhile timesink. So think about the day job, any startup projects you’ve got and other social commitments. Also have a talk with those who’ve done it before. I had many an email between some highly trusted and well known contacts, I won’t name names I’ll save that for the book. They told me how it was, the expectations and the motives they had for doing such things. The Table of Contents (ToC) will change, because you will change it. It’s like looking at a painting from different angled, you’ll see something you want to tweak. That’s fine. Regardless of how much stuff there is too, it’s all goldmine information and it will save you time in the future. How to format everything, how to use their templates and how to upload your chapters, read it and then read it again. No matter how much you’re a pure Mac user, or how you advocate open source tools and would never cross to the dark side, trust me, you’ll save an awful lot of time by writing with Microsoft Word. On this occasion the word processor from the dark side has worked beautifully. Procrastination is your number one enemy, “I’ll do that tomorrow” or “later on tonight” usually doesn’t happen at all. My system is quite basic, if I’ve given myself three weeks to complete a 36 page chapter then it’s going to a target of two pages a day. Sometimes I’ll do more if I’m trying to complete a section. If you can work like that then you’re going to deliver on time. More to come…. once I’ve done a bit more. If blog posts seem well spaced out, you now know the reason. The final phase, time to visualise. Visualisation is not always the be all and end all of BigData but it is important in terms of telling the story. 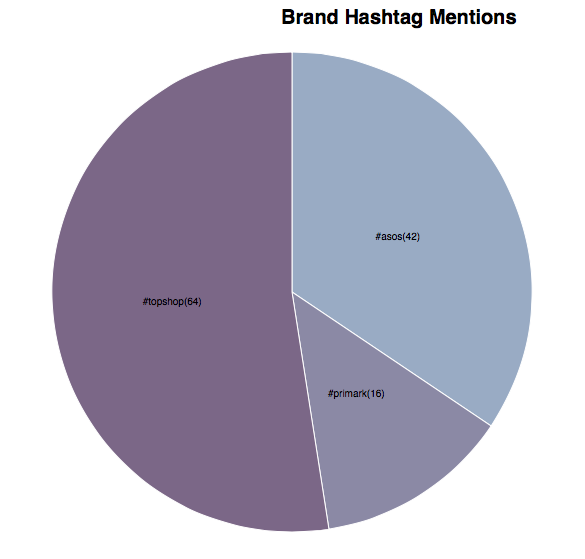 At the end of the last post we had mined the data, got counts of all the hashtags and also whittled it down to three brands we wanted to focus on. I’m going to create a Pie Chart based on example on the D3 site. You can have a look at the HTML on my github repo for this blog post series. In the four posts in this series we’ve covered data consumption, storage, processing and visualisation. With Spring XD it’s going to continue gathering data until we say stop. The Hadoop job we ran was a one off, there’s nothing to stop us putting these things in a cron job to update every hour. Though we do have to keep an eye on the time it’s taking to run those jobs. Also remember D3 takes time to load and parse on the client side so don’t over run the user with too much information. From an aesthetic point of view too much information would be confusing for the reader. As with all these things it’s a case of getting your hands dirty and trying things out. Just jumping in on part 3? You can read part 1 and part 2 to get you up to speed. The picture reference gag could be wasted on some…. So far we’ve used Spring XD to pull a stream of tweets into a file. And, normally, at this point we’d be looking to copy the file into HDFS and then run some MapReduce job on it. Do the job and then pull the results from HDFS into a file again. If you need a reminder on setting up a single node Hadoop cluster then you can read a quick intro here. Creating a stream from with the shell we can stream the data into HDFS without the hassle of doing it manually. First we must tell Spring XD default to Hadoop 1.2.1 (in XD build M4 at time of writing). xd:>stream create --name tweetLouboutins --definition "twitterstream --track='#fashion'| twitterstreamtransformer | hdfs"
With the rollover parameter we can ensure that periodic writes are happening within HDFS and not too much data is being stored in memory. xd:>stream create --name tweetLouboutins --definition "twitterstream --track='#fashion'|twitterstreamtransformer | hdfs"
Within the HDFS directory you’ll start to see the data appear very much in the same way as it was being dumped out to the tmp directory. The Mapper and Reducer are a very simple word count demo but looking for hashtags instead of words. The difference here is the output, I don’t want tab delimited as I’m not a great fan of it. I want to output a comma separated file. Depending on the version of Hadoop you are using defines the property setting you need to set. So the easiest way to sort this is to cover all bases. When this job is run the output will be comma separated. With a little command line refining we can start to pick out the data we actually want. The last thing that’s pleasing on the eye is a visualisation on every hashtag. For example I want to see the counts for Asos, Primark and TopShop. We’ll get into the visualisation side of things and also look at maintaining a process to keep the output up to date.